In a recent study entitled “Promotion of Remyelination by Sulfasalazine in a Transgenic Zebrafish Model of Demyelination,” researchers investigated whether sulfasalazine treatment, an anti-inflammatory and immune-modulating drug, could promote remyelination of axons in an organism model of demyelination diseases such as multiple sclerosis (MS). The study was published in the journal Molecules and Cells. An axon is the long, slender projection from a nerve cell (neuron) that carries the electric nerve impulses away from the neuron’s cell body, representing the primary transmission lines of the nervous system. 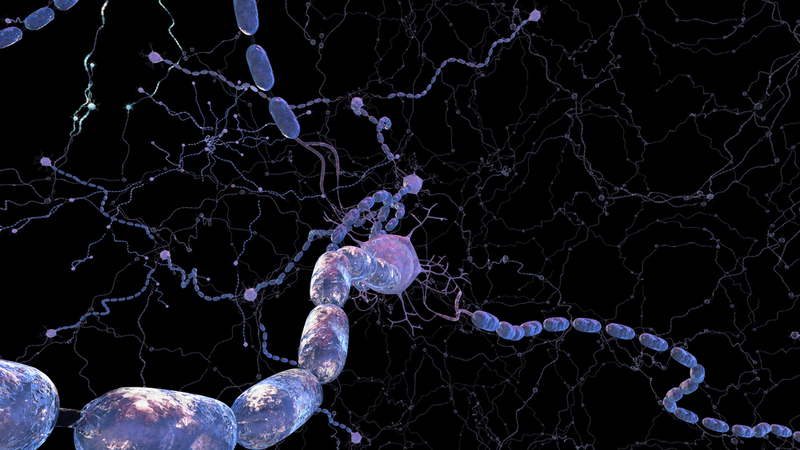 A protective lipid-rich membrane called myelin surrounds the axon, allowing the fast conduction of nerve impulses while also protecting the axon from damage. MS is a chronic demyelinating disease of the central nervous system caused by the infiltration of immune cells that target and destroy myelin. Researchers believe that naturally enhancing axons’ remyelination is a potential therapeutic approach for MS, but this strategy is still not available for treating patients with demyelinating diseases. In this study, the researchers investigated a new method to promote in vivo remyelination by utilizing sulfasalazine, an anti-inflammatory and immune-modulating drug widely used in rheumatology and inflammatory bowel disease (previous reports showed a wide range of effects with sulfasalazine treatment, including induction of immunosuppressive molecules, reduction of reactive oxygen compounds, and stabilization of lipid membranes). The team hypothesized that, although sulfasalazine’s mode of action is currently unknown, its modulation of both inflammatory and immune responses might promote remyelination. To test their hypothesis, the researchers treated two specific cells with sulfasalazine — oligodendrocytes (a subtype of glial cells in the central nervous system) and Schwann cell (the principal glia of the peripheral nervous system and the ones responsible for producing the myelin sheath around neuronal axons). Researchers observed that sulfasalazine treatment promoted both oligodendrocyte and Schwann cell regeneration and subsequent remyelination in the nervous system of zebrafish, which were used as a model for demyelination disease. They discovered that the remyelination process was mediated by sulfasalazine’s impact on the immune system, as sulfasalazine reduced the number of macrophages/microglia in the central nervous system of the zebrafish-based demyelination model. The findings suggest that indeed modulating the immune responses, and specifically those perpetuated by macrophages/microglia, is key for the remyelination process.